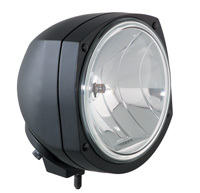 Hella HydroLUX submersible driving lamps are designed and manufactured in Australia, to satisfy the off-road requirements of professional users and emergency services. HydroLUX is manufactured to cope with the extreme demands of our vast country where many vehicles travel long distances on unsealed roads, often at hight speed, while road and track conditions rapidly change from fine dry dust to flood water. Hella HydroLUX submersible driving lamps employ Hella’s patented multi-chamber isobaric system, preventing water ingress during river crossings whilst enabling rapid service access in the field without compromising the seals. HydroLUX lamps are pressure tested to a depth of 1.0m and supplied with its own test certificate of conformance and serial number. 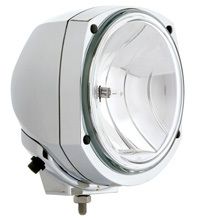 Clear protective Cover to suit all HydroLUX Submersible Series Driving Lamps.